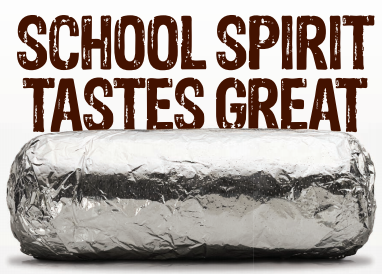 Support Santa Cruz Elementary by visiting Chipotle Wednesday! Make dinner a selfless act by joining us for a fundraiser to support Santa Cruz PTO. Come in to Chipotle at 21423 N John Wayne Pkwy, ste 105 in Maricopa on Wednesday, February 8th between 5:00 pm - 8:00 pm. Bring this flyer, show it on your smartphone, or tell the cashier you're supporting the cause to make sure that 50% of the proceeds will be donated to Santa Cruz Elementary School. 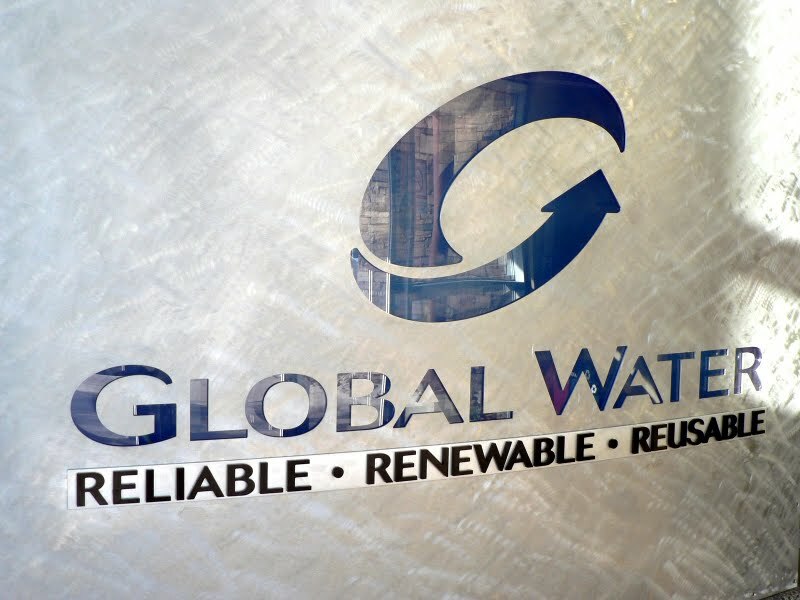 On-going issues with Global Water necessitate City Council holding a special meeting specifically for residents to share billing issues, etc. Councilmember Peg Chapados is asking for residents to come to the meeting and voice their concerns. The association recently reached out to a communications representative regarding the lack of cell phone service in Tortosa. 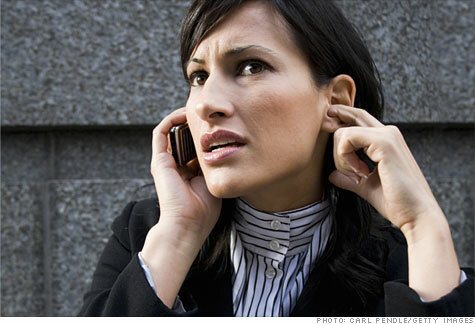 We were informed that AT&T was the only company with a nearby tower and suggested that our residents continue to contact T-Mobilbe and Verizon about their unhappiness with coverage. With an increase in demand, there may be a chance these companies will expedite plans to cover service in the neighborhood. Graffiti has been reported on February 6, 2017 once again in the community. This continuous vandalism is costly to your community. 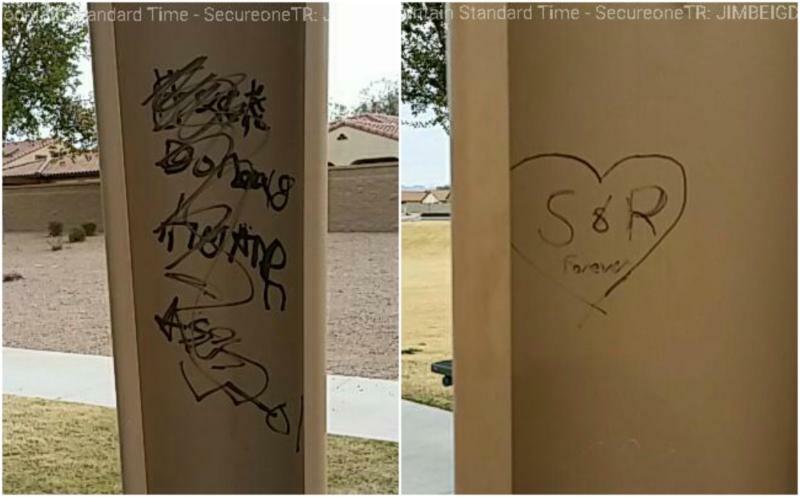 Please, if you see anyone vandalizing, marking on, damaging your community, report it immediately to the Maricopa PD non emergency number. 520-568-3673 or download the MPD app for easy reporting. 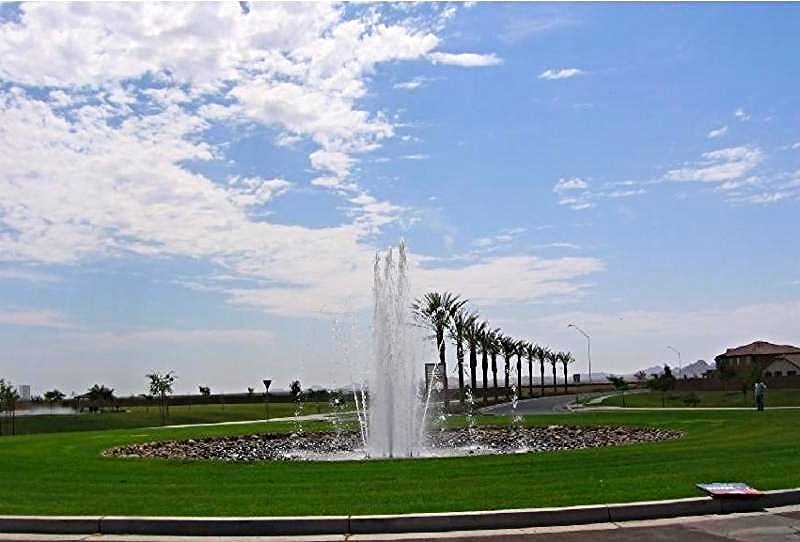 Residents may have noticed that our fountain is not currently operating. We are in the works of replacing a main water pump to our irrigation pond and hope to have everything back up and running shortly!